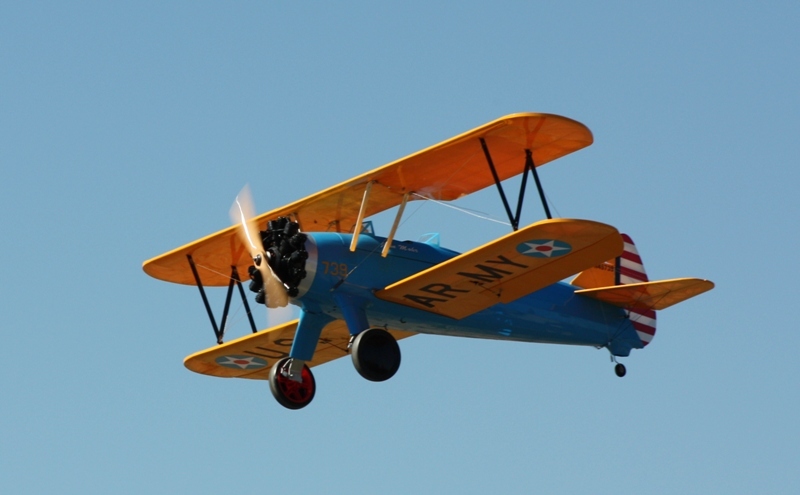 The PT-17 is a biplane that was used as a military trainer by the US Army Air Corps during the 1930s and it served throughout WWII. The PT-17 is also widely known as the Stearman, Boeing Stearman, Boeing Model 75, or the Kaydet. 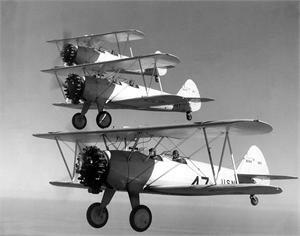 At least 9,783 were built and thousands of surplus PT-17s were sold on the civil market after the conflict. This almost ready to fly radio control version of the PT-17 is based on the aircraft that is owned by John Mohr, who very kindly sent us many detailed pictures of his personal aircraft. 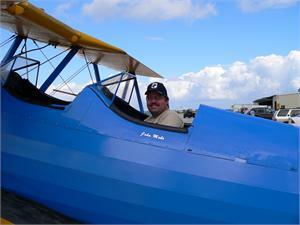 We also acknowledge and thank Jay Smith, editor or Model Aviation, for his help and advice on this project. 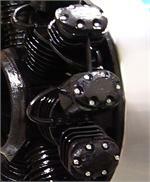 for other electric or gas set up, click here for the motor mount dimensions. *ARF does NOT come with fuel tank. The fuselage, wings and empennage are factory-built from laser-cut balsa and light plywood. The ‘oversized’ magnetic hatch is big enough for easy access to all fuselage-mounted components. 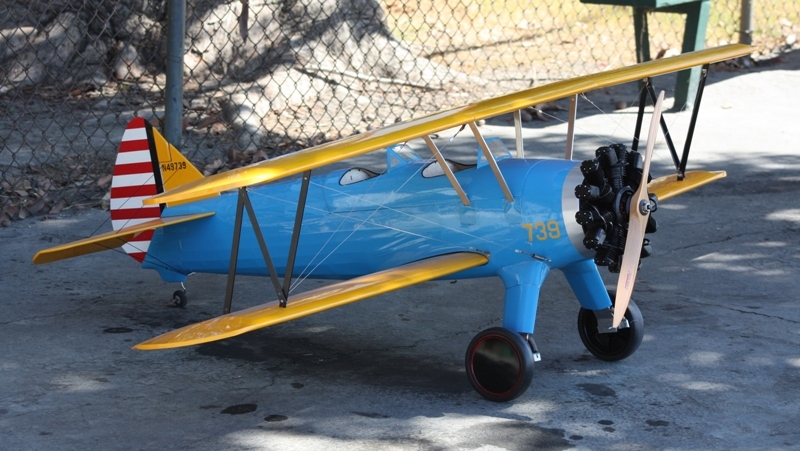 A dummy plastic radial engine and a pair of scale windshields are included with the ARF, optional upgrade all wood dummy available. Plastic leggings cover the aluminum Shock Absorb main landing gear for true-to-scale looks; wheels have treaded tires. 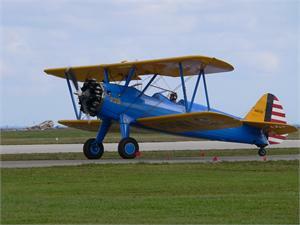 The included steerable tail wheel also has a true-to-scale appearance. *We start to ‘go green’ in 2014 with our Instruction Manuals. The PDF version available on this Website is free. Click the above link to view and/or download and print. A printed copy of the Instruction Manual may be ordered at additional cost in black and white.